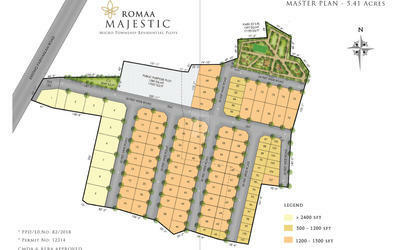 Romaa Housing has built many remarkable landmarks with the help of Romaa Group in residential and commercial segments, with years of experience in Property development a concrete name for itself in the field of property development with glorious track record, they have a reputation and goodwill because of the transparency, quality in the work to give perfect for their clients within the time and budget. 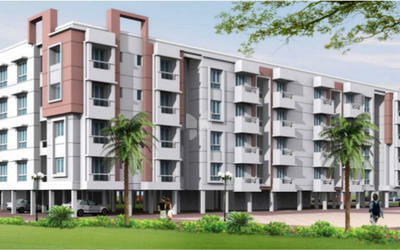 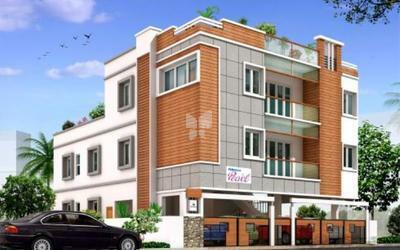 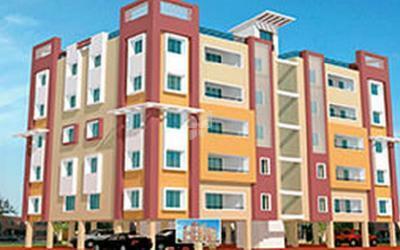 an example to their work is VIP Romaa Parradise in Chennai at Poonamallee, which offers 2, 2.5, 3 BHK Apartments. 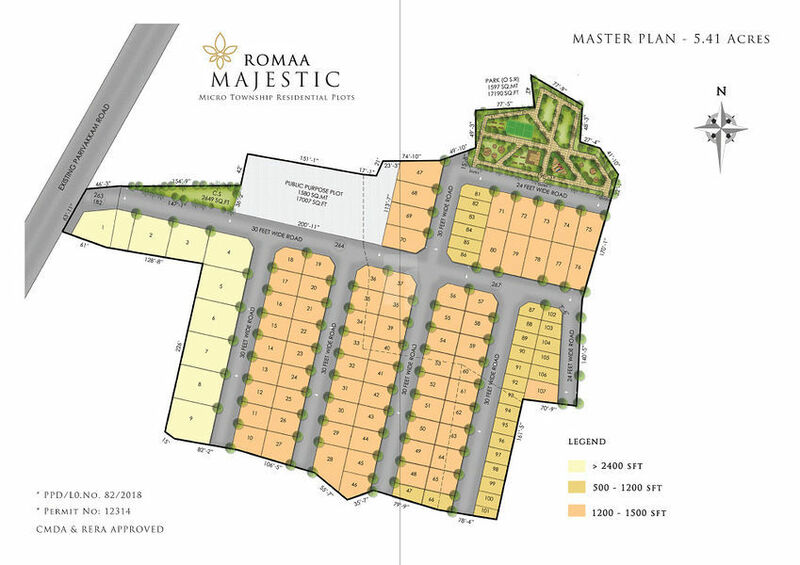 Roma Housing always keep on following the pace change and meet the expectation of the occupants, they have their clear strategy to become Housing service powerhouse. 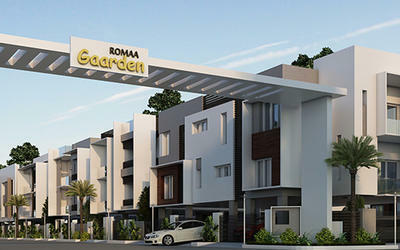 Roma Housing address the challenges to make housing dream a reality for everyone, with all the happy families of their customers Romaa housing is spreading it operation constantly being a limited company, if you believe the quality for value Romaa Housing is the best one in making your dream to come alive. 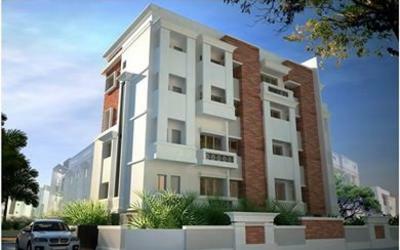 They have constructed many renowned projects some of them are Romaa Pearl in Arumbakkam, Romaa Lyrics in Padi and the list goes on. 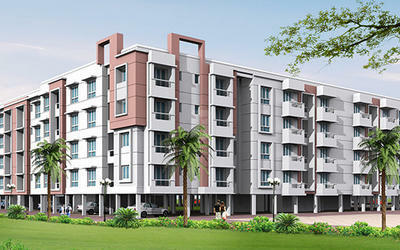 To contribute significantly in building a new Chennai and become a premium housing developer in Tamilnadu through developing high-quality durable houses available and affordable to investors.